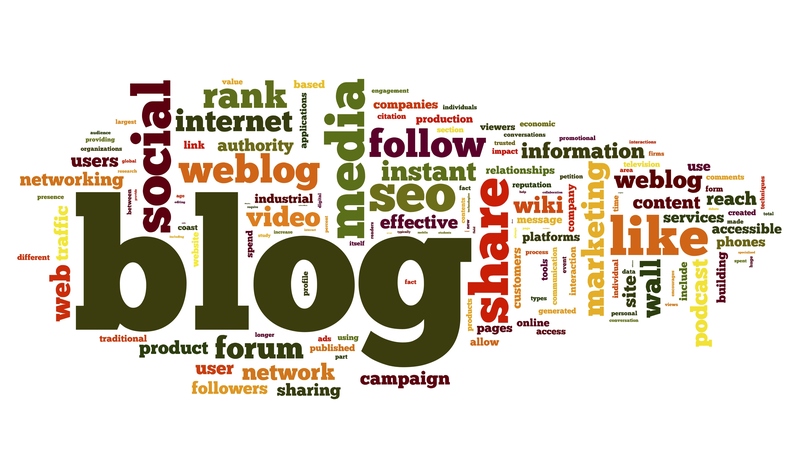 “My name is John Kanelis and I am joining the world of bloggers. “What will this blog feature? That will depend on my mood and what I see as I go through my day, and travel through Amarillo and the Panhandle. “My discussion topics will be mostly local, I predict, but not exclusively so. They’ll focus mostly on politics and policy. They’ll have an edge. They will invite comment and community discussion. “I’ve been in daily journalism for 32 years. I’ve watched the media change during that entire time, but never at the pace it is changing now. Thus, this entry into the Age of Blogging is an exciting venture for me. I was working full time as a print journalist for the Amarillo Globe-News, and the blog was written exclusively for that publication. My association with the newspaper ended abruptly in August 2012, but the blog has continued. I want to thank those of you who’ve stuck with me over the years and hope you’ll stick around for as long as I continue to vent, rant, cajole, coax, praise, pound and offer a word or two of my brand of wisdom on this and/or that subject. We’re heading toward the end of an eventual year and the next one is shaping up to make this one look like a walk in the park. I intend to be there to watch it unfold. As always, I hope you’ll feel free to share these musings with your own social media friends, acquaintances and assorted contacts as you see fit. Stay tuned. There’s much more to come. I paid $$$ to buy years of service to get out of AISD. After Bob Moore left the district, nothing spoke louder to me than intimidation, nepotism, cronyism, workplace bullying and retribution as I continued my work there as an award winning elementary school principal. Just my opinion here, but so many vibrant memories of wrongdoing. I think I can help you piece together a bigger picture of just the small part that you have. Feel free to contact me. Yesterday I searched the AGN archives for an article regarding Sunrise Elementary as having been 1 of 4 elementary schools in the NATION to be highlighted on the USDE website in 2006. I think it was never celebrated or recognized by the district or the city. I wonder if it was racially motivated, or that the school community was not of interest to the city because of their low socio-economic designation, or if it was a way to intimidate me and demean the students and staff there. OR, maybe it was published and I just missed it…?